David Feherty will receive NGCOA's 2019 Award of Merit for his long-term and significant contributions to the game of golf. 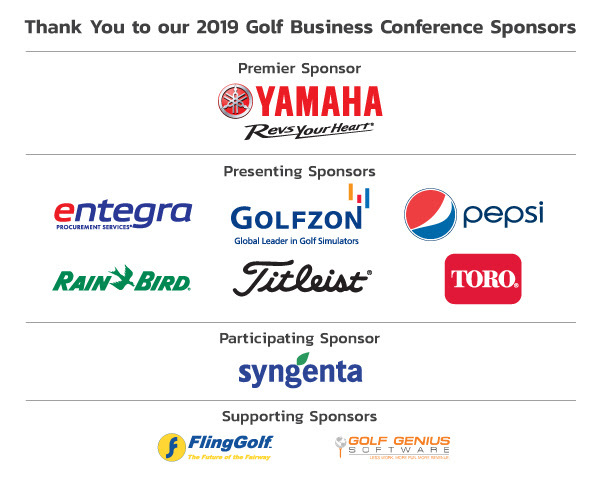 Join us as we honor him at the Golf Business Conference 2019 Celebration and Awards Dinner, Thursday, February 7 in San Diego, CA. Feherty, known for his self-titled, Emmy-nominated Golf Channel talk show, is a former professional golfer who claimed 10 worldwide victories and a spot on the 1991 European Ryder Cup Team, a New York Times best-selling author, and is comedic relief for thousands of men and women in uniform. 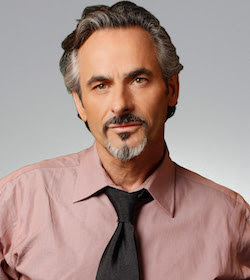 Read more about David Feherty. "We are thrilled to present the 2019 Award of Merit to David Feherty," said Jay Karen, NGCOA CEO. "David's history in the industry and his impact on the interest in our sport is remarkable. An industry like golf needs multiple sources of fuel to keep it going strong, and fandom is a key ingredient. David's ability to bridge golf and popular culture, and his levity and wit, have entertained millions of golfers and fans over the years. He joins great company, like Bob Hope, Bing Crosby, Darius Rucker, Arnold Palmer, Patty Berg and many others who have been recipients of the award over the decades." Register TODAY and save $200! See registration page for Celebration and Awards Dinner details. Book your room(s) at the Marriott Marquis San Diego Marina or The Horton Grand Hotel TODAY to get the very best rate. Deadline to receive the NGCOA group rate is January 17, 2019.